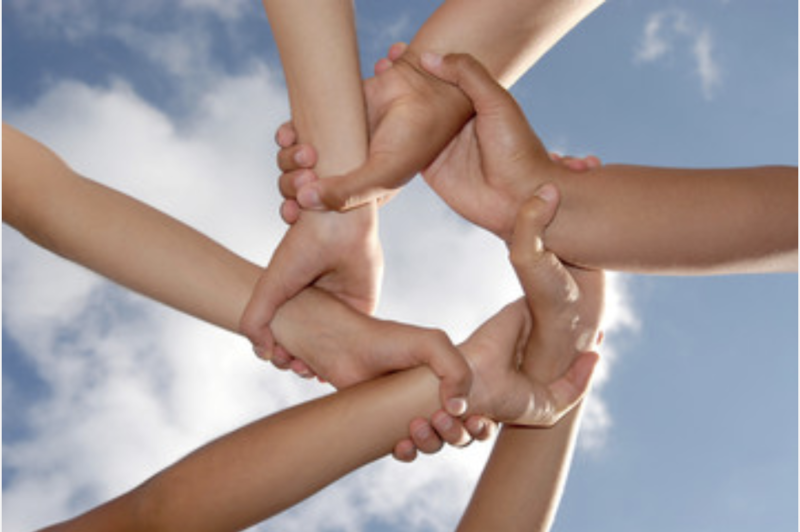 To encourage and provide services to cancer patients and their families to help reduce suffering of cancer. 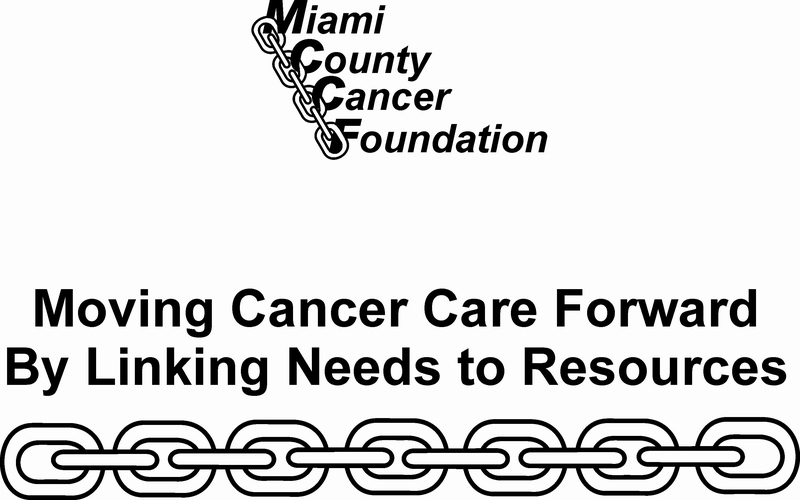 Linking Miami County Residents battling cancer with available resources. September 30, 2018: Fill the Tank – A fundraiser in memory of Michael “Tank” Everhart – benefiting the Heads Up Brain Injury Support and the Miami County Cancer Foundation. October 6, 2018: No One Walks Alone 5K – more information coming soon. 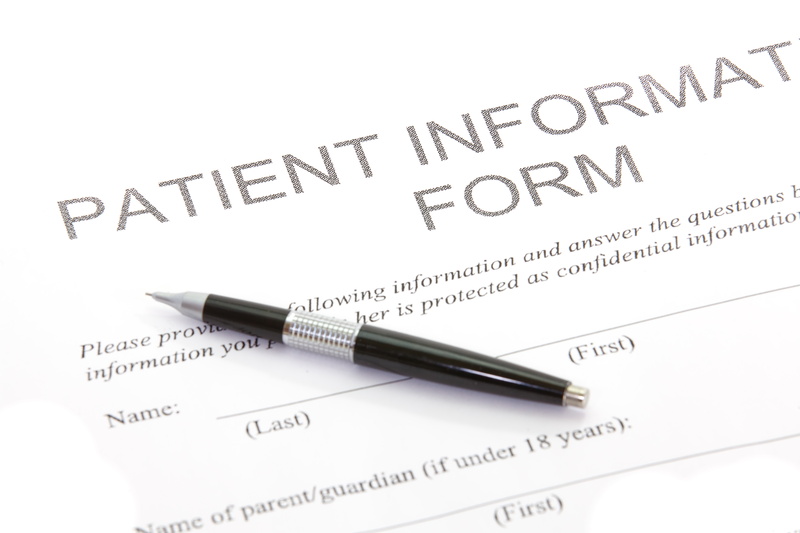 If you are a Miami County, Kansas Cancer resident and need support or wondering how we might help, please visit our patient services page for resources that you may need. 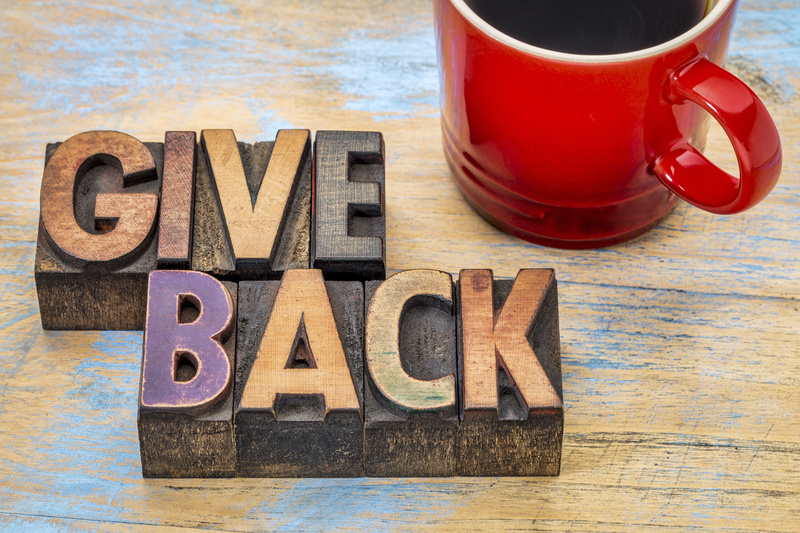 The Miami County Cancer Foundation depends upon donations to give back to our community. All of our donations stay in our county supporting Miami County citizens who are fighting cancer. 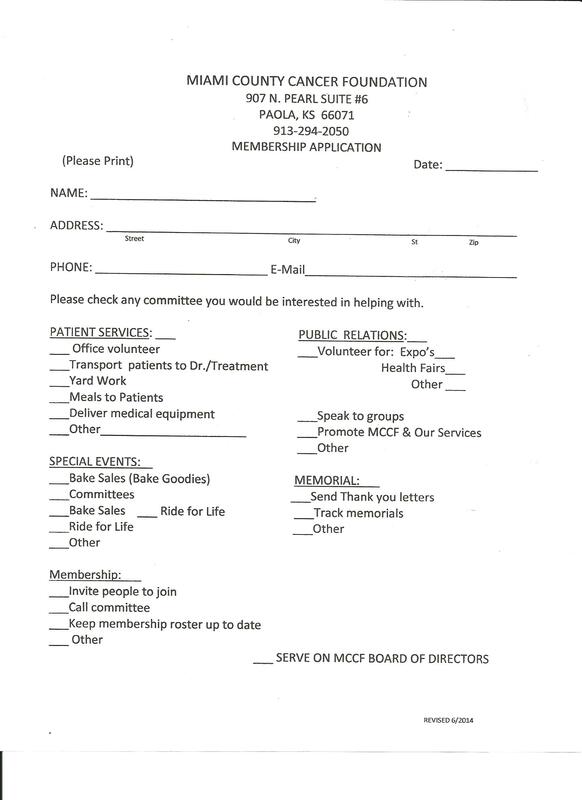 Want to Volunteer for MCCF? 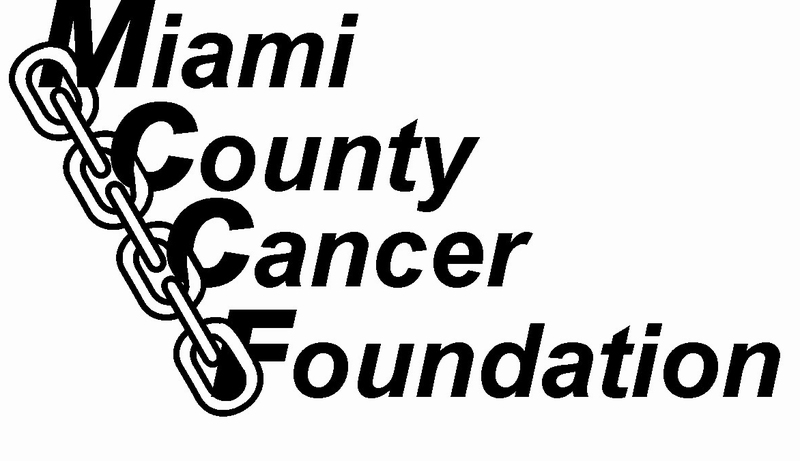 The Miami County Cancer Foundation exists to assist Miami County, Kansas residents. It is our goal to encourage and provide services to cancer patients and their families to help reduce the suffering of cancer. Miami County Cancer Foundation serve all residents of Miami County, Kansas. Including Paola, Louisburg, South Spring Hill, and Osawatomie. We link those suffering from cancer to available resources from nutrition shakes to gas cards, If you are needing help, please follow the link above in orange for “Steps for Assistance”. We are a volunteer organization. If you are interested in volunteering, please complete our volunteer form. You can also help with donations, memorials, and fundraisers. All funds go directly back to Miami County residents who can use the extra help. Donec varius erat ut fermentum dictum. Etiam vulputate, sem vitae suscipit ullamcorper, leo arcu vestibulum erat, vel convallis nunc ipsum id libero. In hac habitasse platea dictumst. Vivamus maximus fringilla facilisis. Sed tincidunt mollis ipsum, sed mattis lorem placerat sit amet. Aenean ac dolor a magna bibendum aliquam. We don’t like spam either so we only send you quality emails and offers.